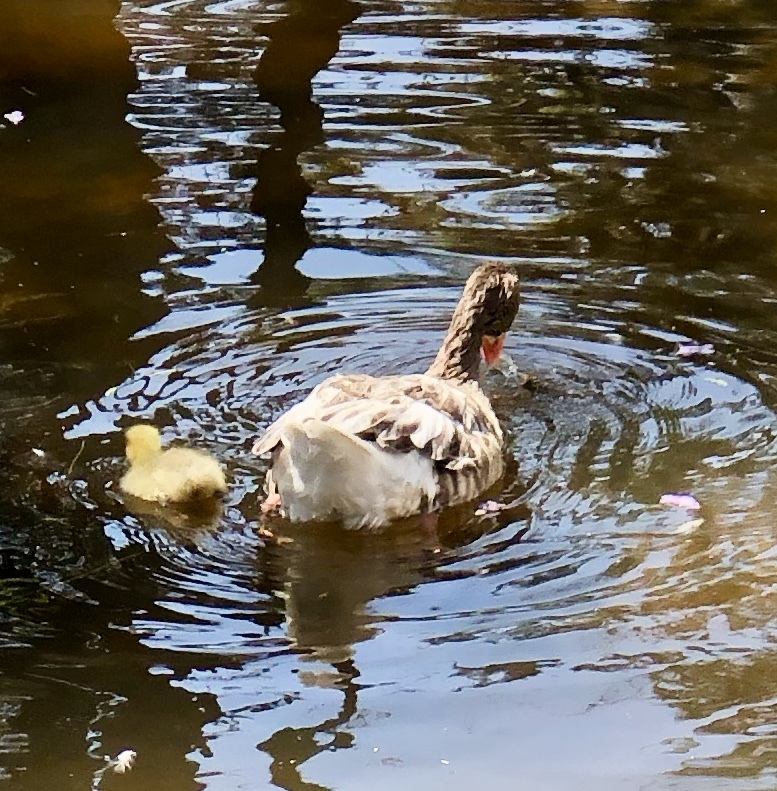 Nothing says Spring like new life, and I caught a new-born duckling getting its first glimpse of water and encouragement from Mom and Dad. 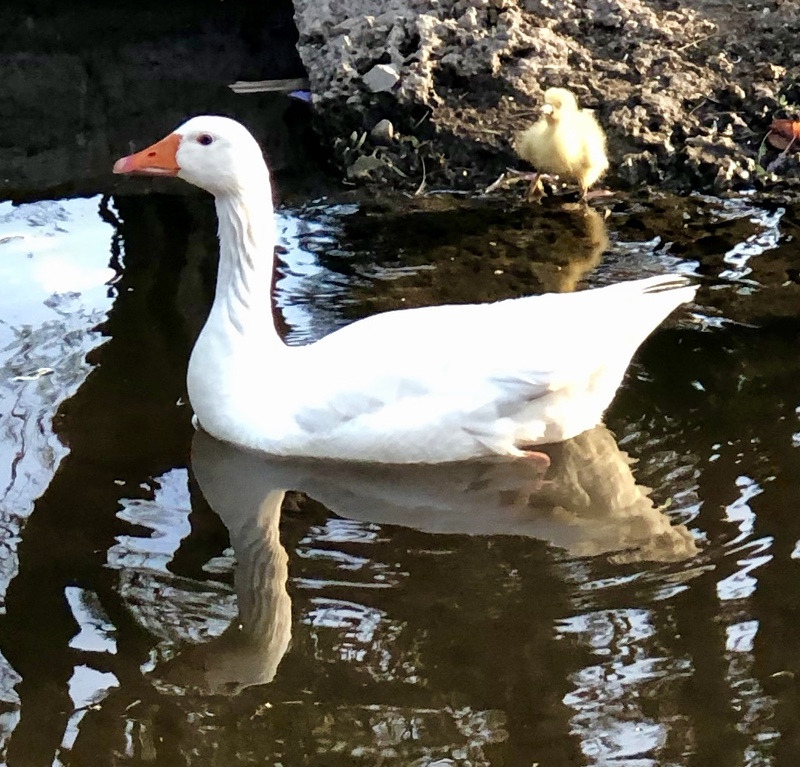 However, it took another day before the little one ventured into the water, closely watched over by protective parents. See more Spring Fever pictures at https://weeklyprompts.com/2019/04/10/word-prompt-spring-fever/. It’s been fun to watch this little one for several days. Now it is changing colors. Will attempt to get more pics. Thanks for your comment. You can lead them to water – eventually they will swim. They are so adorable when they are just little balls of fluff! Like babies of every kind. Its when they reach those puberty years that parents begin to wonder about previous decisions. Thank you. It was fun taking them.